Hockey has become as much of a part of our lives as going to school, or taking a bath everyday. 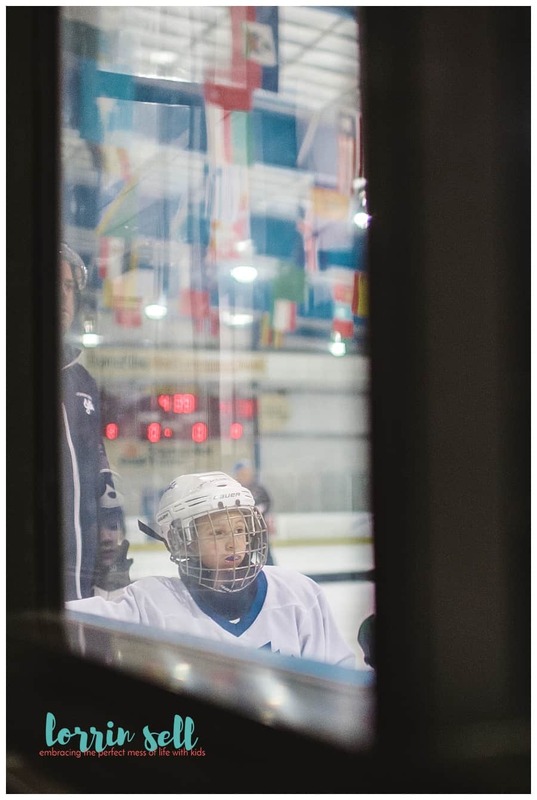 For the last 10ish years, we have had at least one child involved in hockey. In the last 5 years, it’s been 2+ kids involved in hockey. We are no stranger to early morning practices, and weekends spent in hotels traveling from one rink to the next for tournaments. 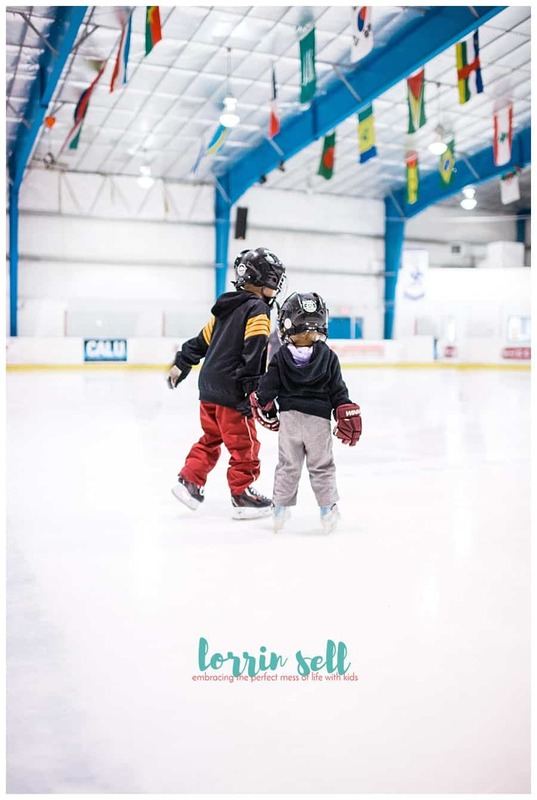 Our two youngest have been visiting hockey rinks since they were weeks old. 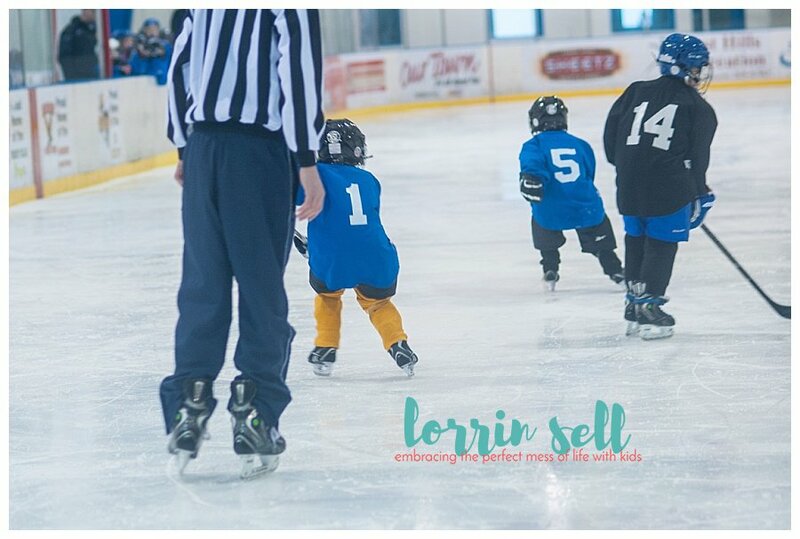 It’s a lifestyle for sure, and I’ve managed to pick up a few tips for hockey moms along the way. 1. Double check hockey equipment before leaving for the rink. And then triple check it. I’m fortunate that Brent does the double checking of the equipment the night before games and practices. 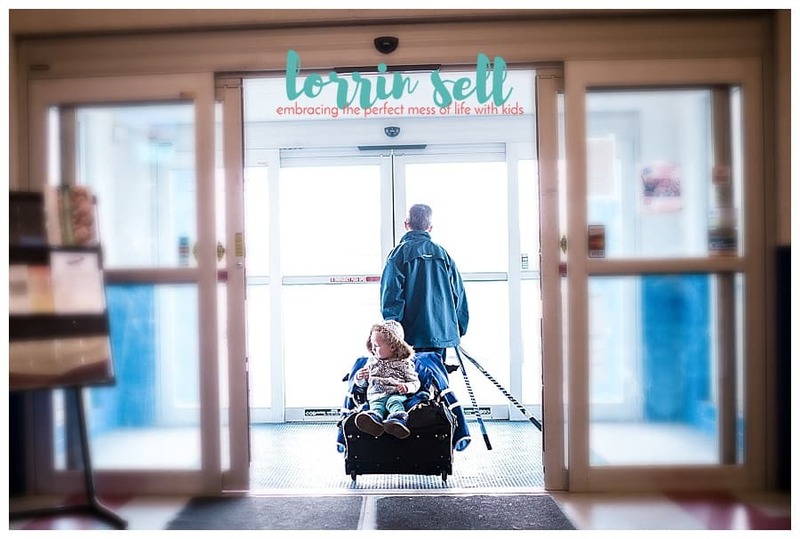 However, there are times when he hasn’t been in town, or hasn’t been able to check before he leaves for work, and I am solely responsible for getting my player to the rink with all of his equipment. I have arrived at games without jerseys, without sticks, without tape. Let that happen once or twice, and you’ll never leave without asking twice if everything is where it is supposed to be, or checking yourself. I promise. I’ve yet to be at a rink without gum machines, or quarter machines full of junk. Over the years, I’ve learned to accept the fact that my kids are going to torment me for quarters during the game. Over the years, they’ve also learned that I am usually completely out of quarters for the season after the second placement game. They’re very lucky that we are blessed with sweet friends that share their quarters. 3. Keep your own personal “hockey” bag in the car for the season. It usually takes me a few weeks before I have my bag packed and set in the van where it stays for the following 5 months. It’s where my blankets stay, and entertainment for the siblings– coloring books, small toys, snacks. This time, I am the lucky one to have sweet friends who share their blankets with me until I get my hot mess self together. 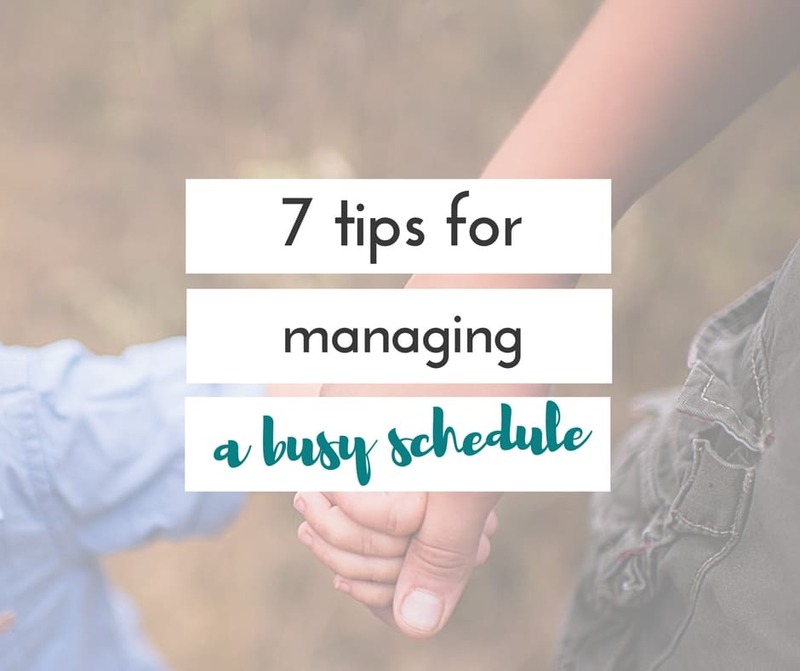 This isn’t always an easy task when you’re rushing out the door before the sun is up, and you’re trying to make sure all of the little people in your home are taken care of. Sometimes, you get lucky, and a rink has decent breakfast. It’s hit or miss though, and if you don’t eat before you leave, you could end up with food from a vending machine… gross.. 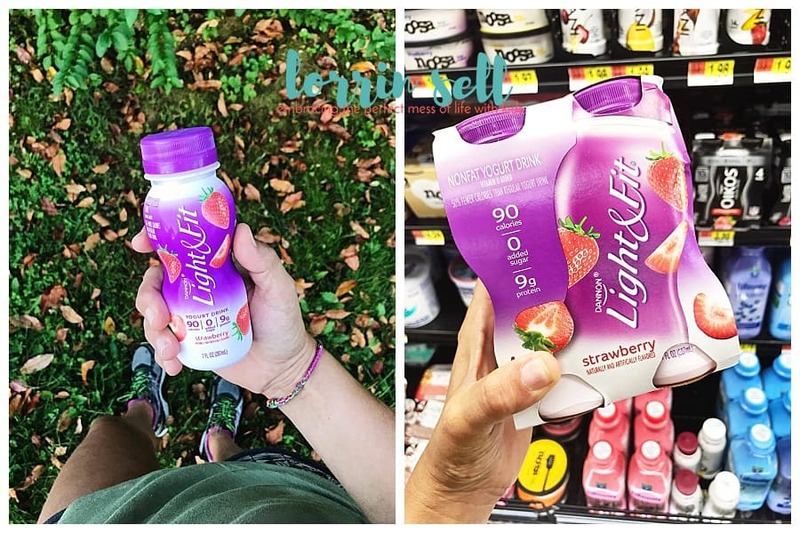 Enter Dannon Light and Fit yogurt drinks. 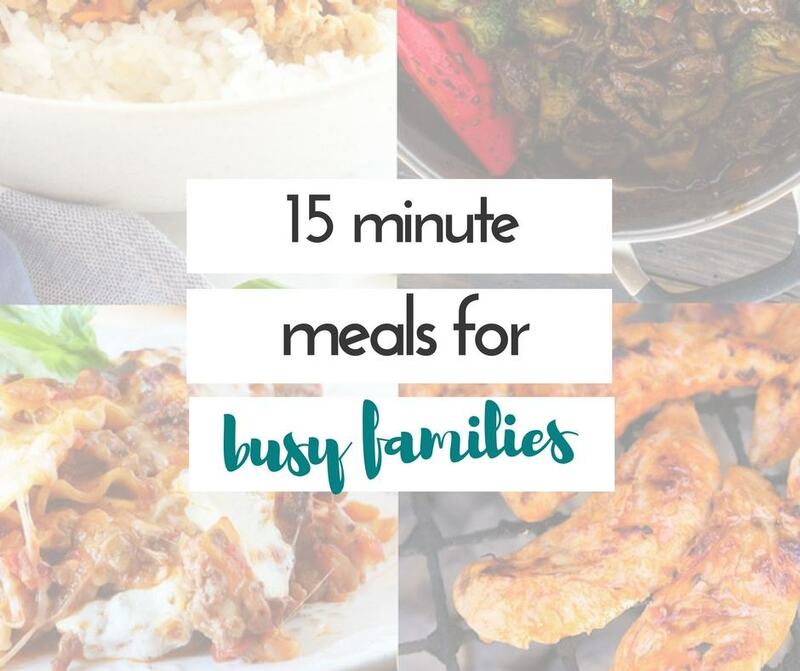 They’re quick to grab, tasty, and have no added sugars. (Right now Ibotta is offering a $1 rebate on 4 packs purchased at Walmart!!). 5. Do NOT keep hockey bags in your vehicle. Holy stinky! I actually let 2 bags sit in my van this weekend for an hour, and OMGGGGGG…. when I opened the van door I almost puked. There is no smell worse than sweaty hockey equipment. Get those stink infested things out of your car ASAP! 6. 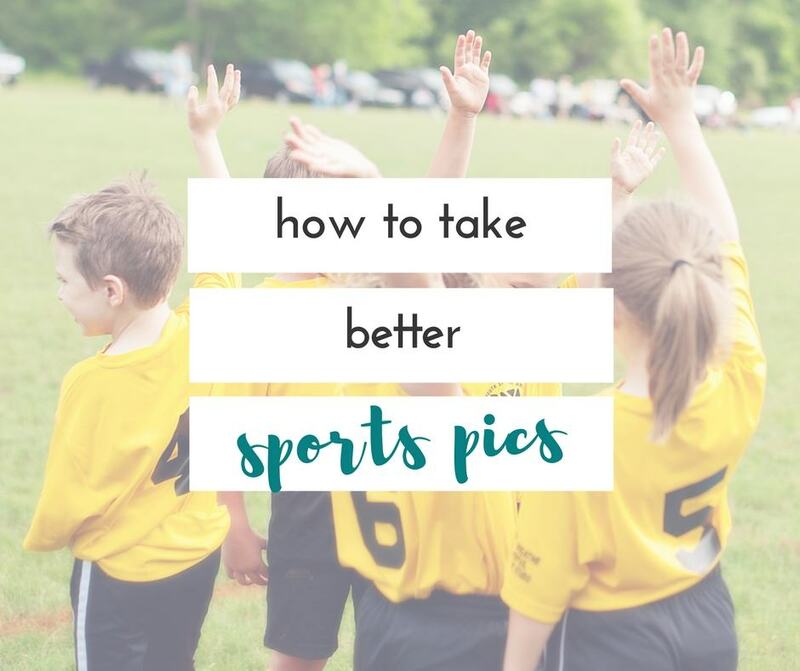 Teach your kids the value of being a team player. Hockey isn’t for the faint of heart. As I said above, it’s a lifestyle for sure. 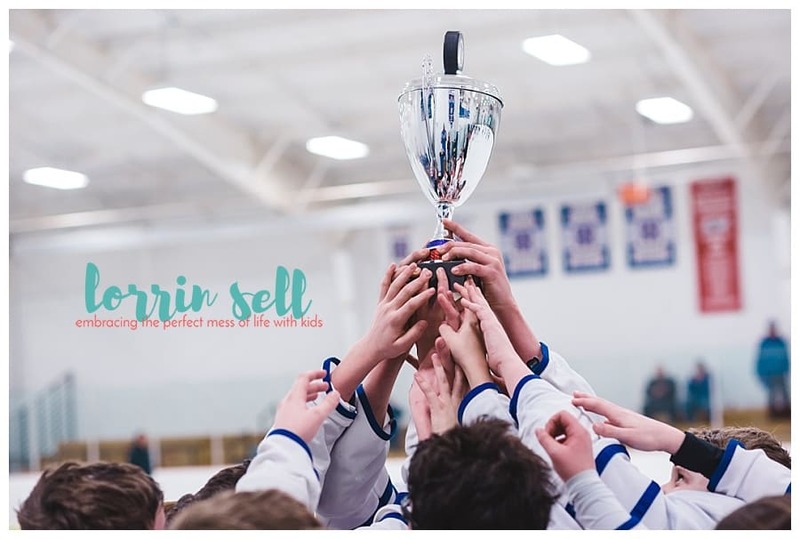 But one of the biggest reasons we make the sacrifices we do to allow our children to play hockey is the amazing lessons they learn when being a team player on, and off, the ice. When any of my kids becomes a member of a team, we remind them that being on that team means being part of a family. The relationships formed from their teams have taught them more lessons than I can count, given them confidence even when things don’t go their way, and encouraged them to see things from a different point of view. 7. Learn how your player likes his skates tied. Set your google calendar or your iphones so that everyone knows where everyone needs to be. 9. Thank your coaches and your team mom. These are the people that hold it all together for everyone. 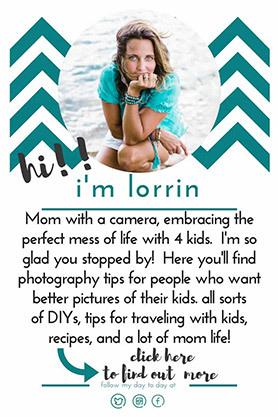 They give up their time, and energy to help your child have fun, and succeed. 10. Be your player’s biggest cheerleader. There is nothing more exciting than seeing the smile on your kid’s face when they’re doing something they love. 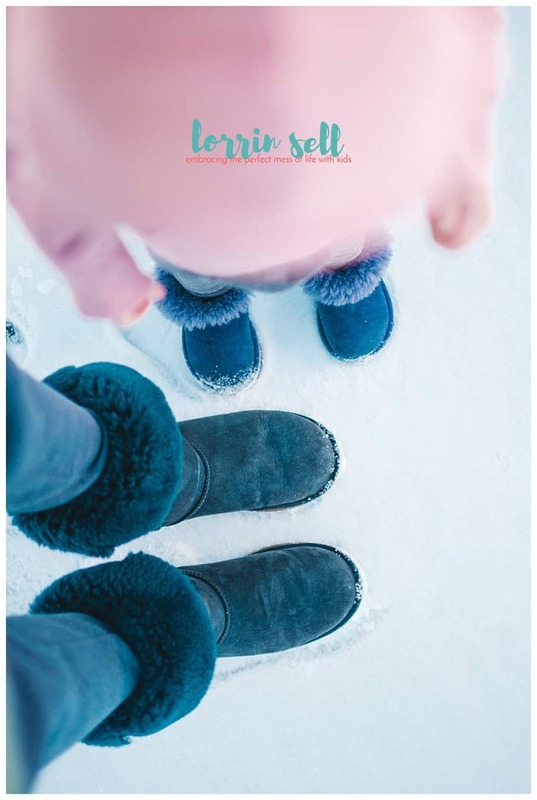 You might get away with not wearing warm shoes at some rinks, but for the most part (and definitely in the dead of winter), your toes will thank you if you wear warm shoes. Even tennis shoes don’t cut it. Trust me on this one..
11. Get ready to make new friends. Some of my best friendships in my adult life were made at the ice rink. As much as my kids are building new friendships, I am too. I will forever be grateful for the sport that brought me these friends. They have become my family, and I am so blessed to be able to share this journey with them. 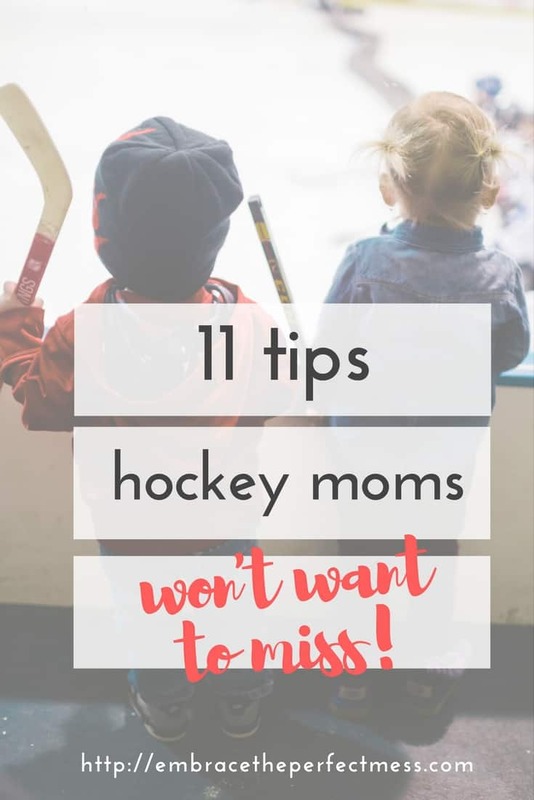 Do you have any tips for hockey moms? 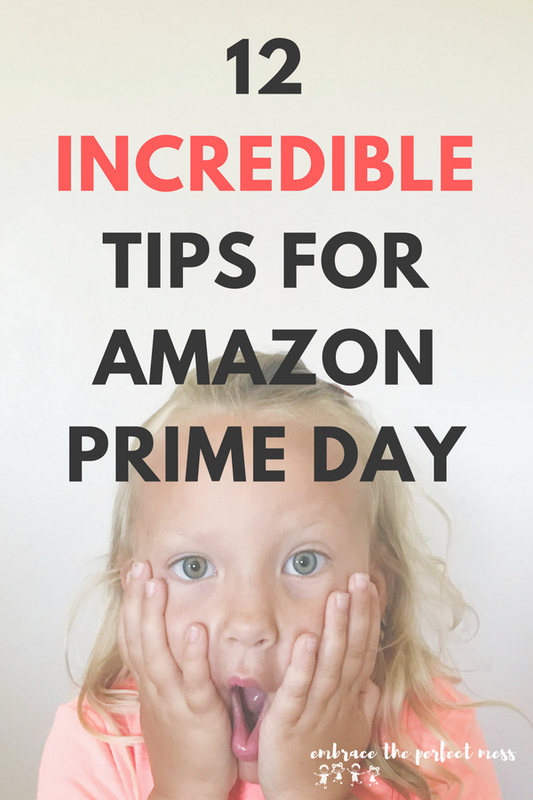 What would you add to this list?